8. 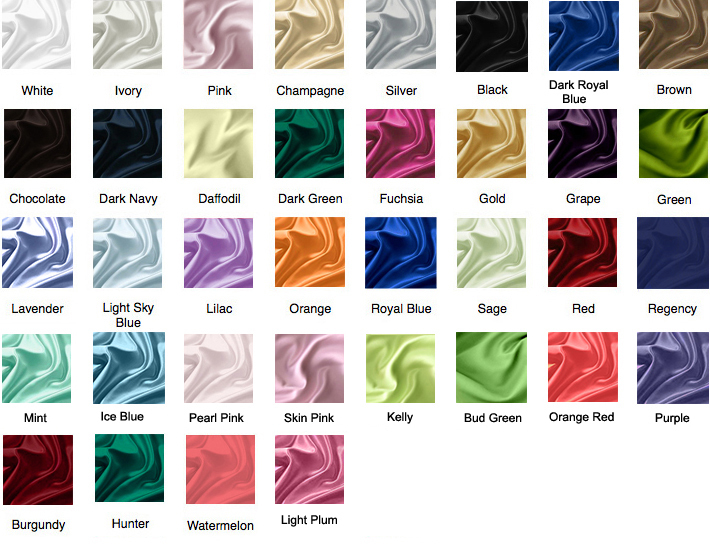 Color: As Picture, custom color check the color chart and contact us. 9. 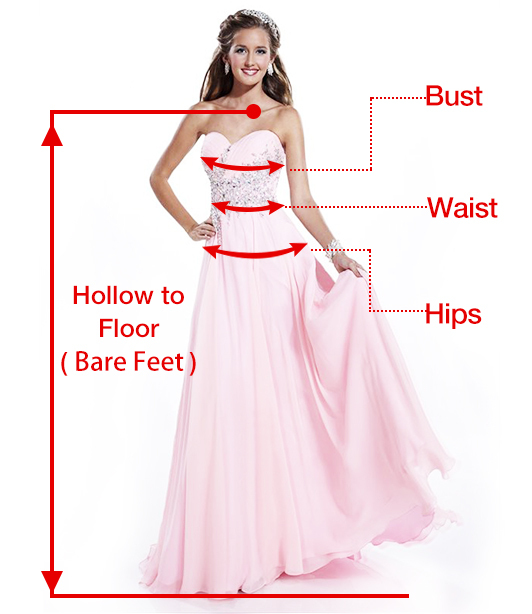 Size: Check the size chart, custom size, please contact us. 10. Style: as the picture, any change, please contact us.